Shop Local, Shop Small… Shop Atwater Village First! When selecting a costume, make sure it is the right size to prevent trip and falls. 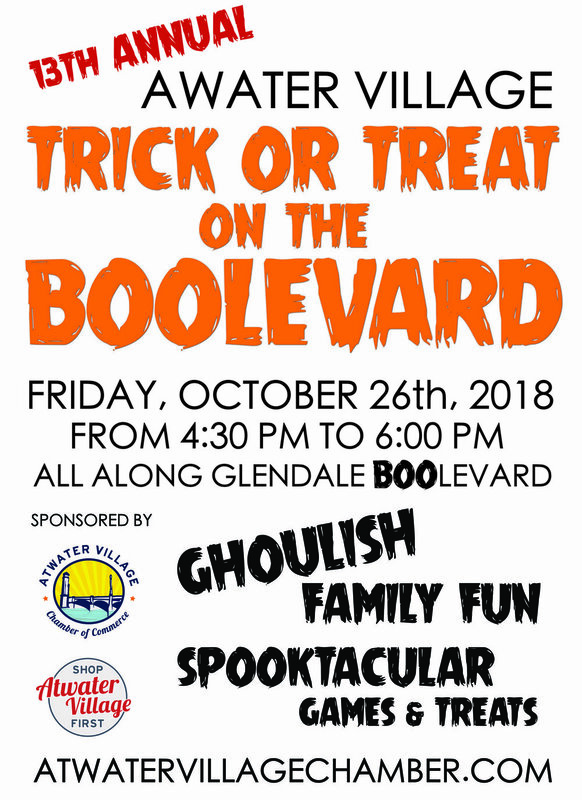 Calling all Glendale BOOlevard Merchants - Atwater Village Event Alert!